He may not admit it, but secretly he loves being pampered on Father’s day! 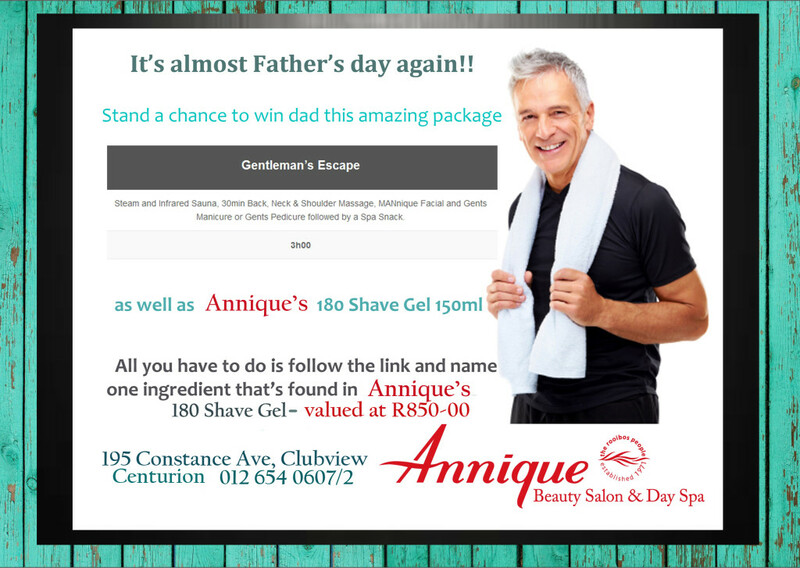 And Annique Beauty Salon and Day Spa is bringing you the perfect way to commend every father’s special day! 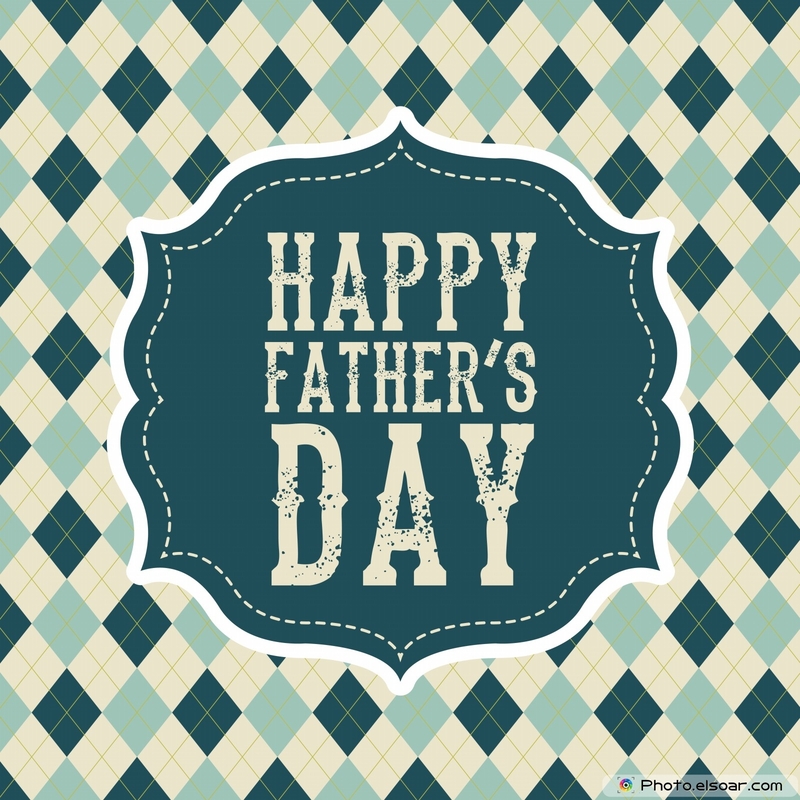 With exhilarating father’s day treatments and packages, a memorable experience is a promise!